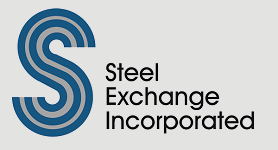 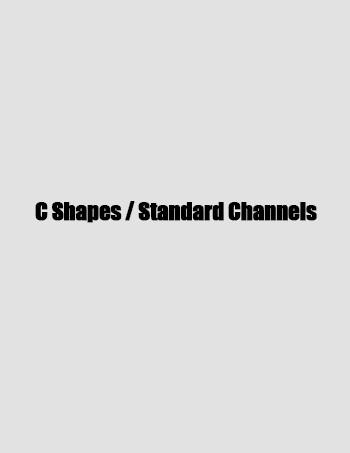 By purchasing your steel structural steel shapes from Steel Exchange Inc., we strive to save you money and time. 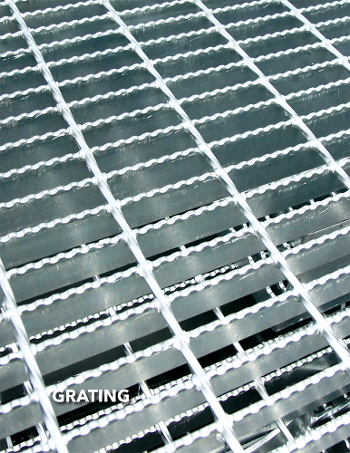 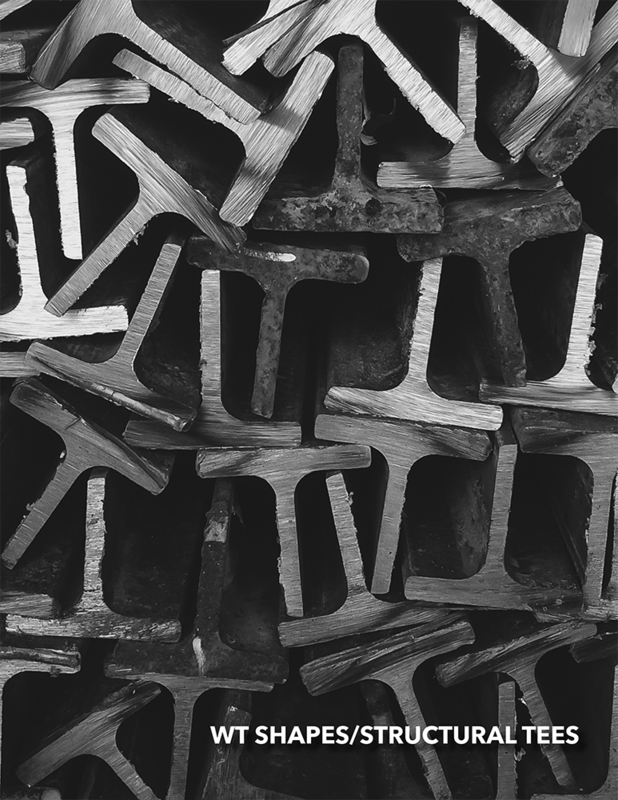 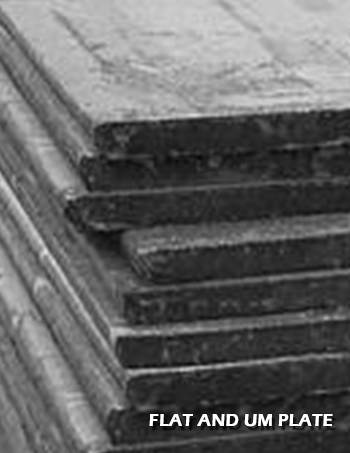 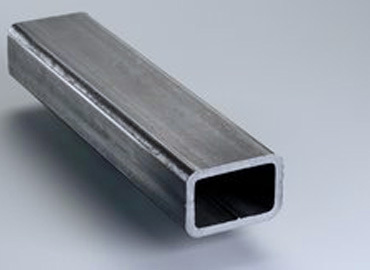 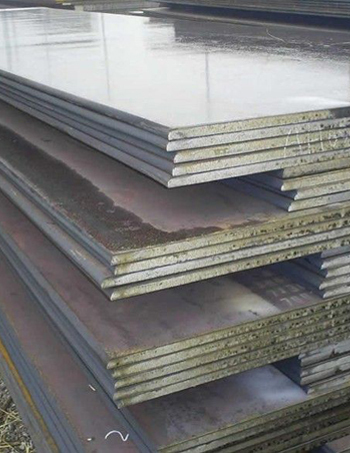 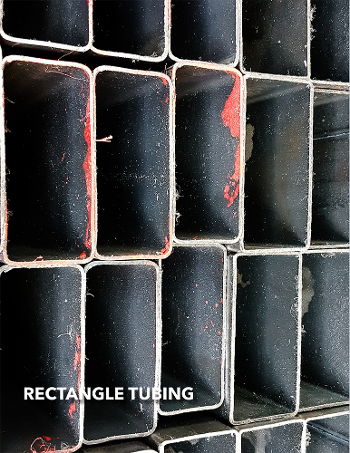 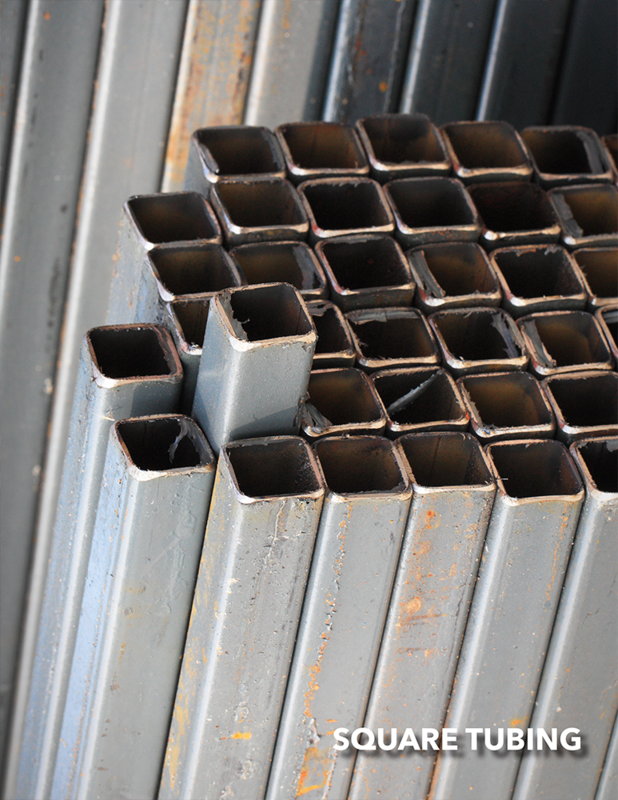 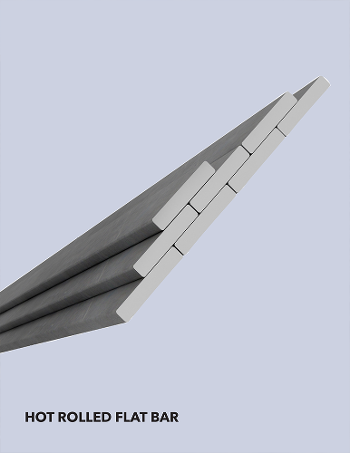 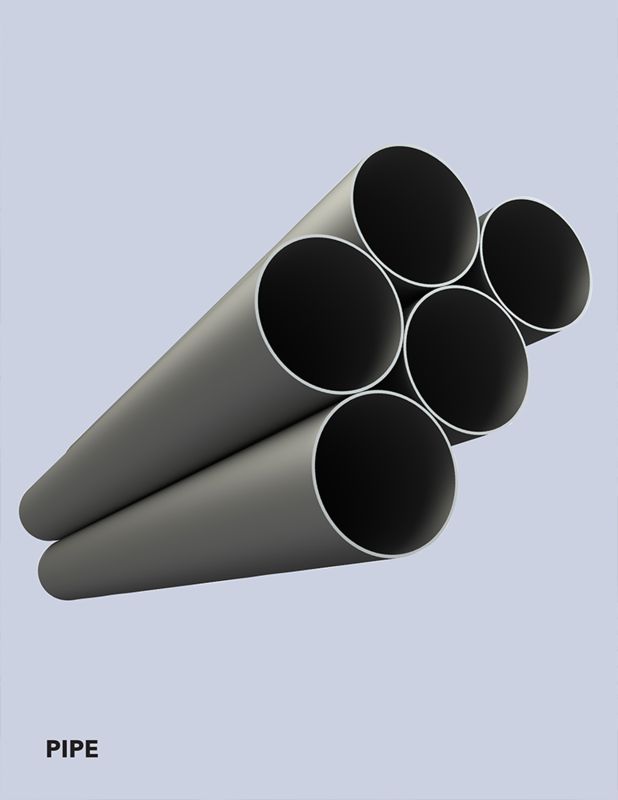 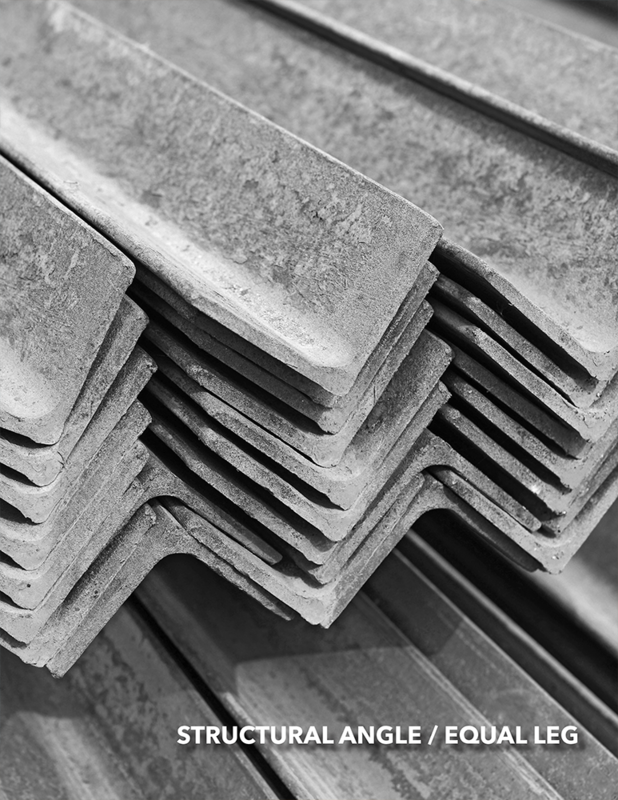 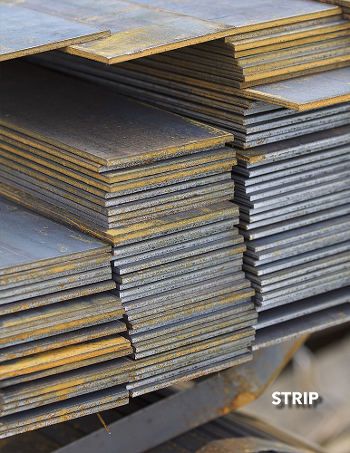 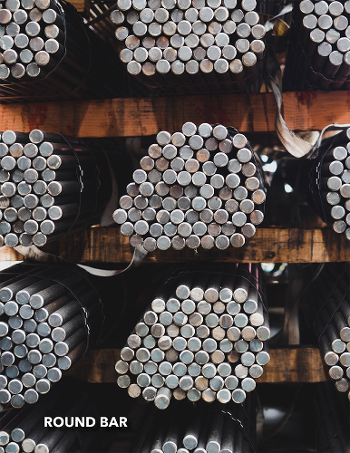 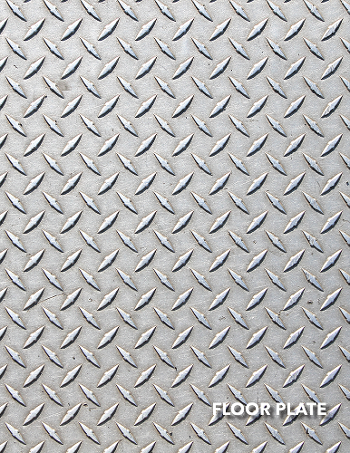 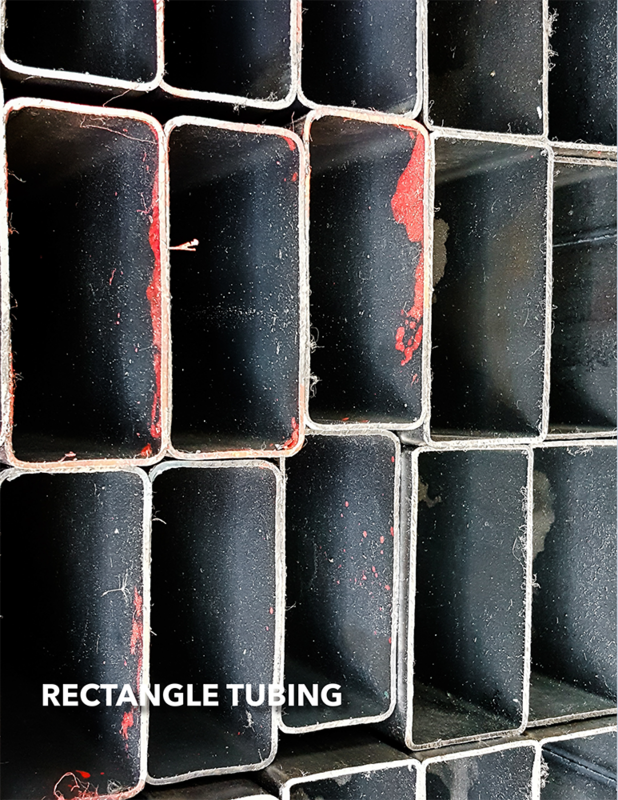 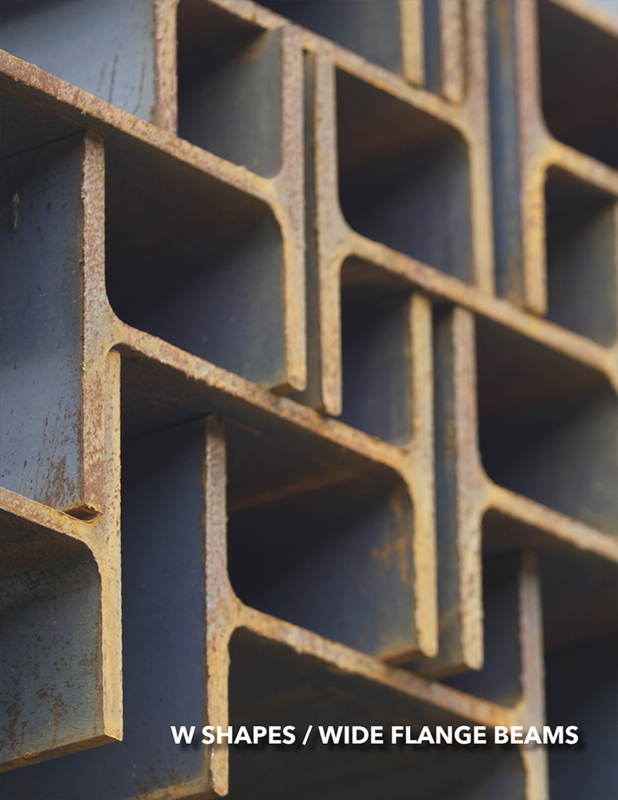 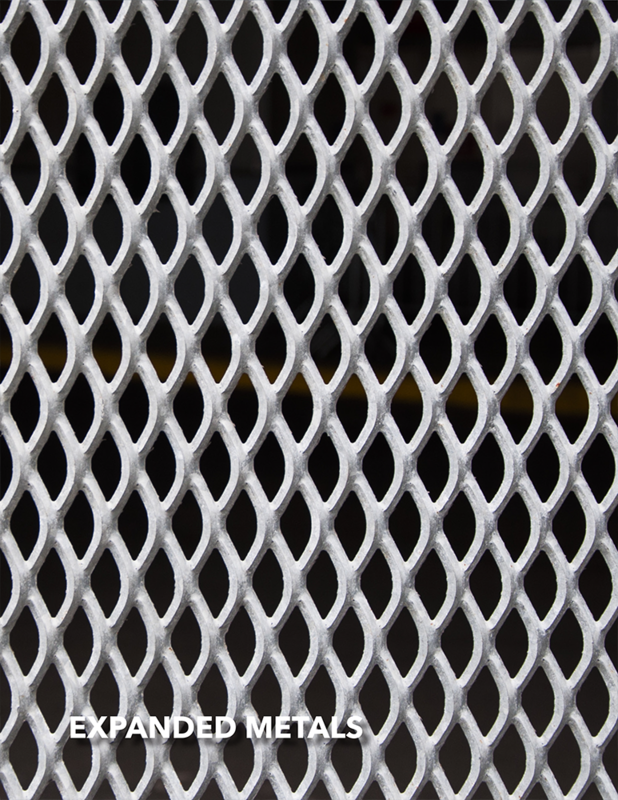 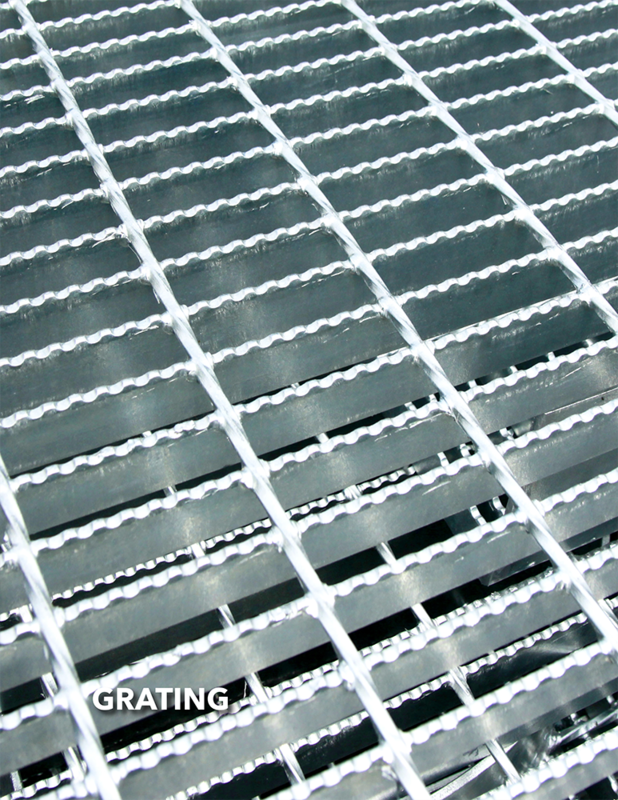 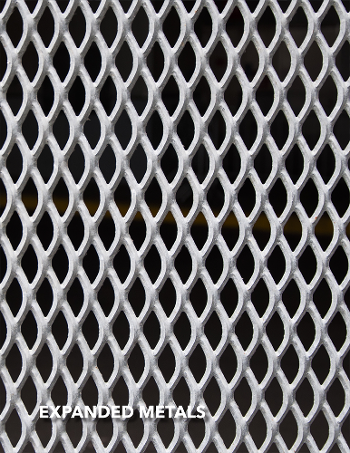 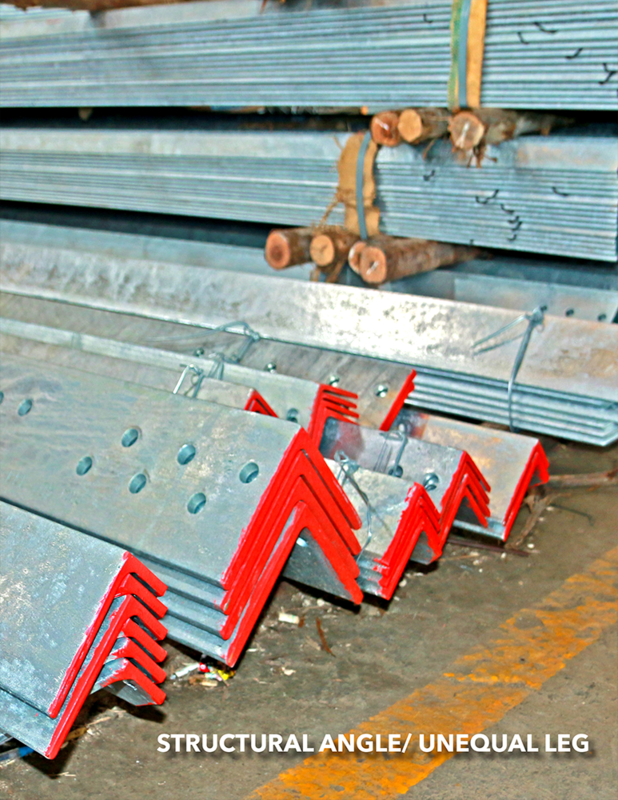 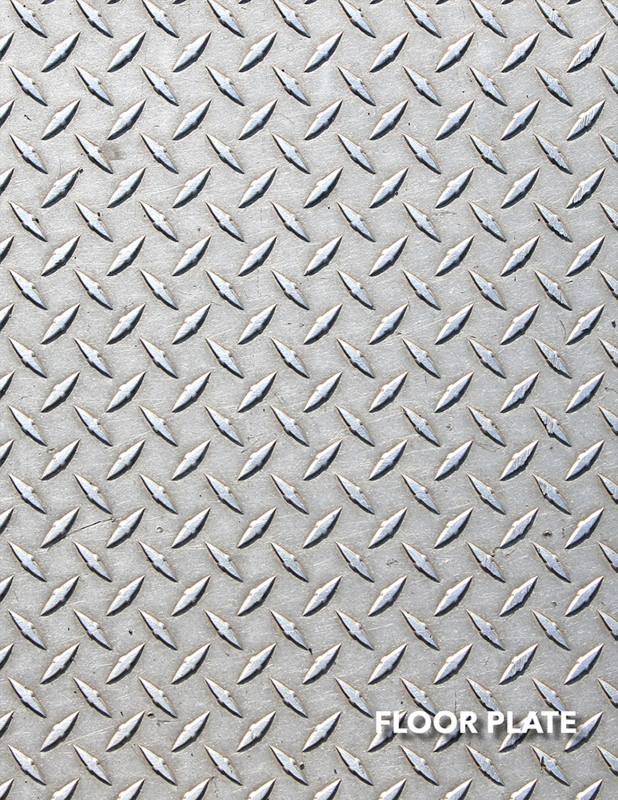 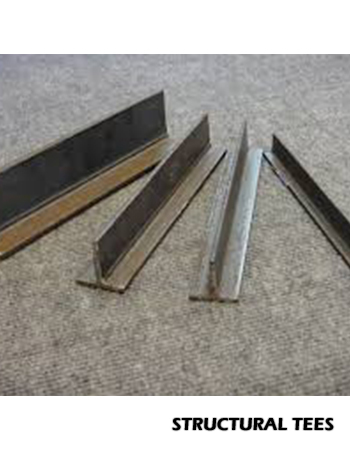 We offer a wide range of steel products in various sizes and lengths. We supply test reports with our material upon request. 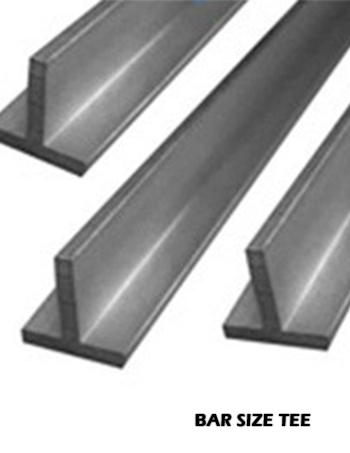 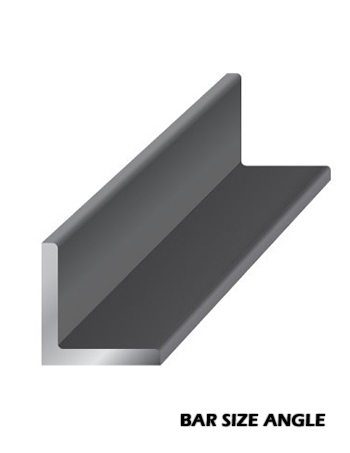 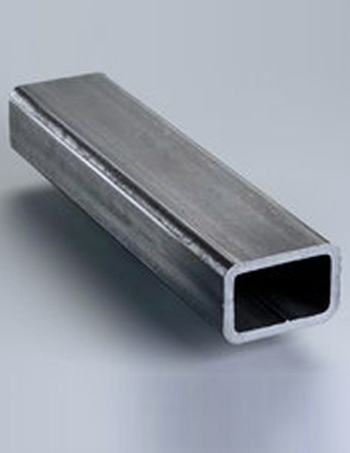 Our structural products are available in A-36 hot-rolled steel. 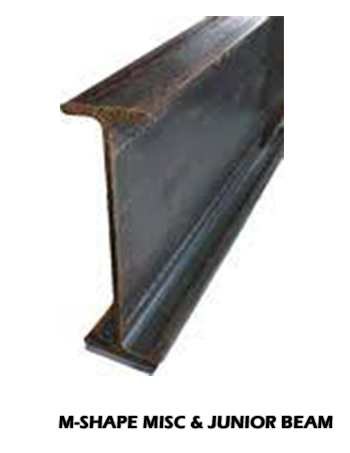 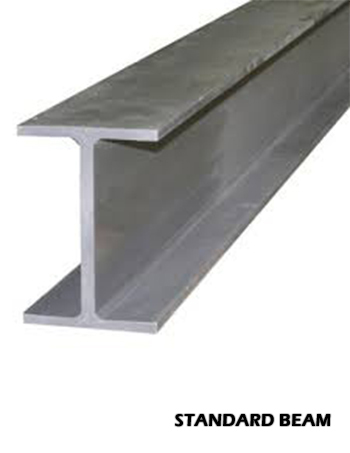 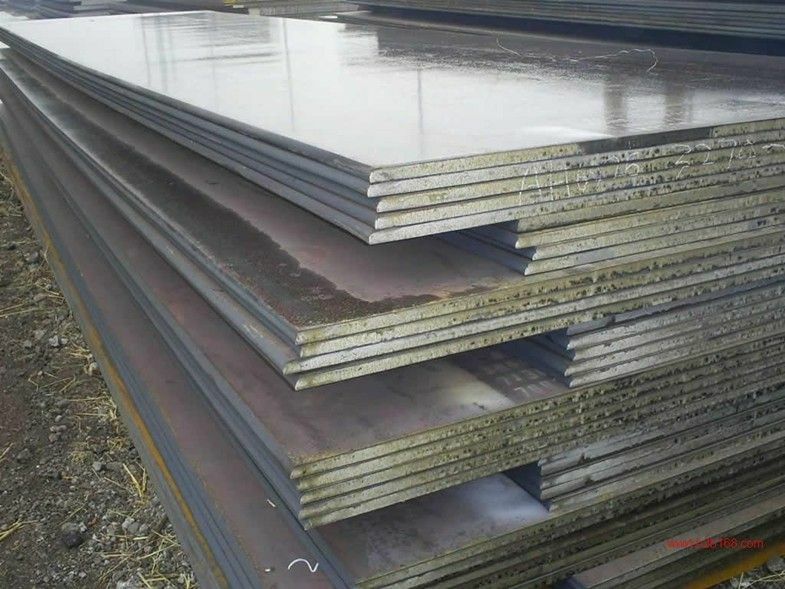 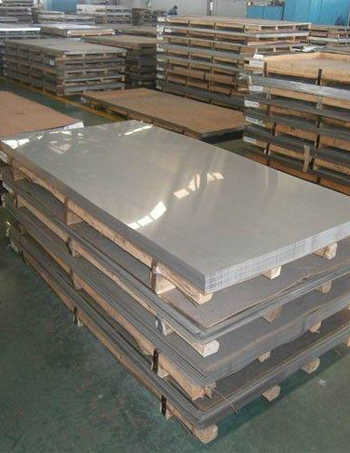 A-36 is a low carbon steel with a surface conducive to be galvanized or painted to resist rust and corrosion. 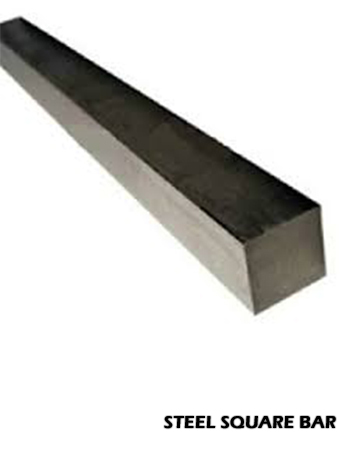 Many other chemical properties are available as well. 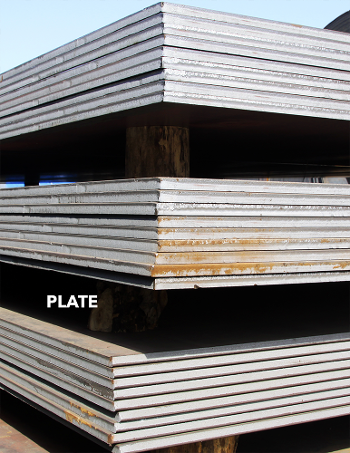 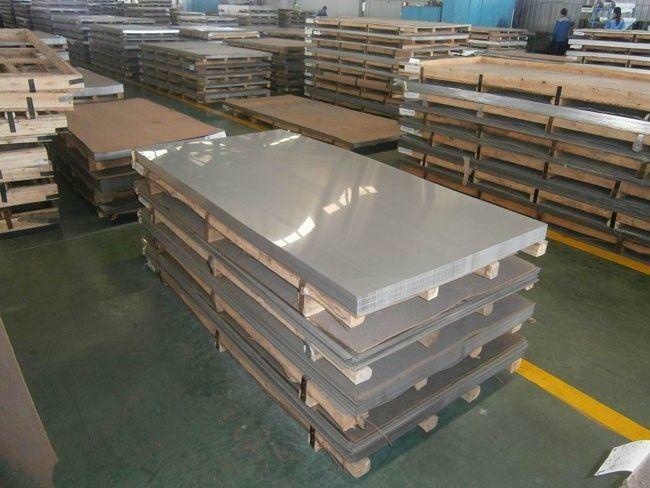 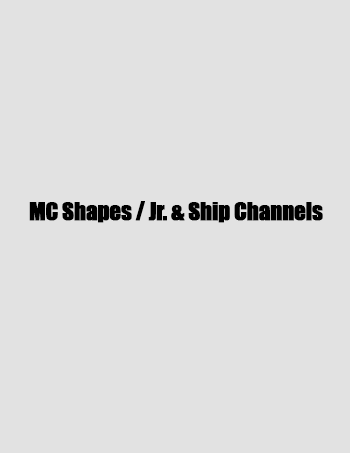 We also distribute Aluminum, Brass, Copper, and Stainless Steel products are also available. 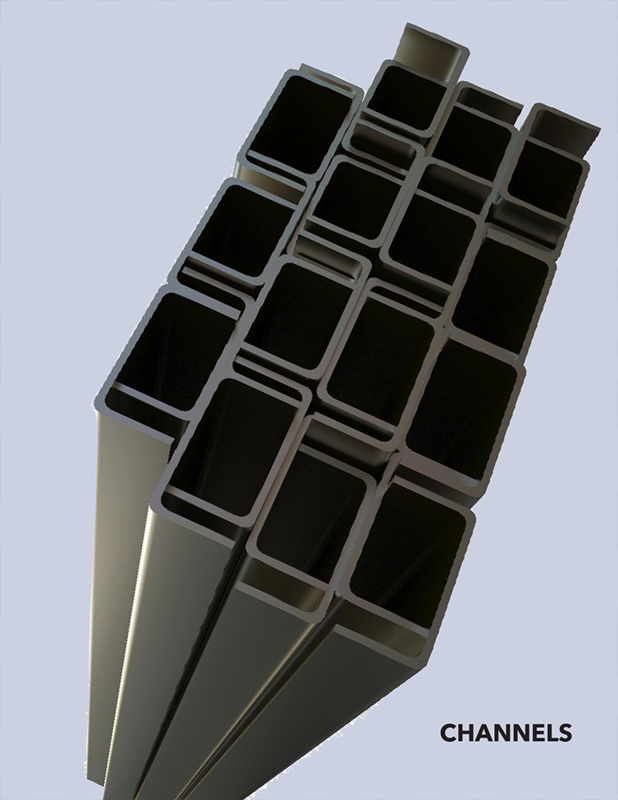 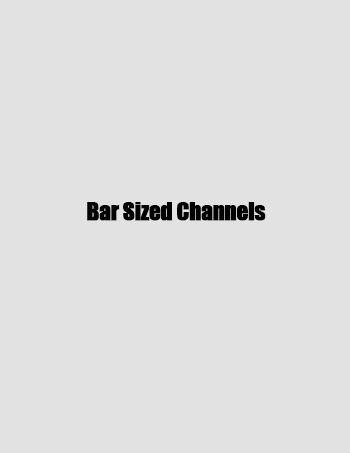 Click on product image to see a larger version. Click below to request a quote on a product.